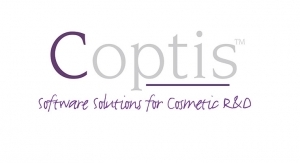 Known for its software solutions for cosmetic R&D, Coptis invited guests to its first and now annual US Users Club meeting on May 12 after NYSCC Suppliers’ Day. This event featured a live discussion of the features of Coptis Lab software and its new packaging module. According to company founder Anne Karagoz, the creation of a packaging module was the next step to complete the Coptis Lab software. 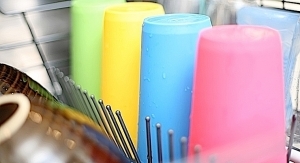 Main features of the packaging module include centralized management of primary and secondary components’ information (composition, nature, origin, specifications, traces/impurities, prices and documentation). It also includes creation of Bill of Materials (BOM), price simulations based on quantity and other features.